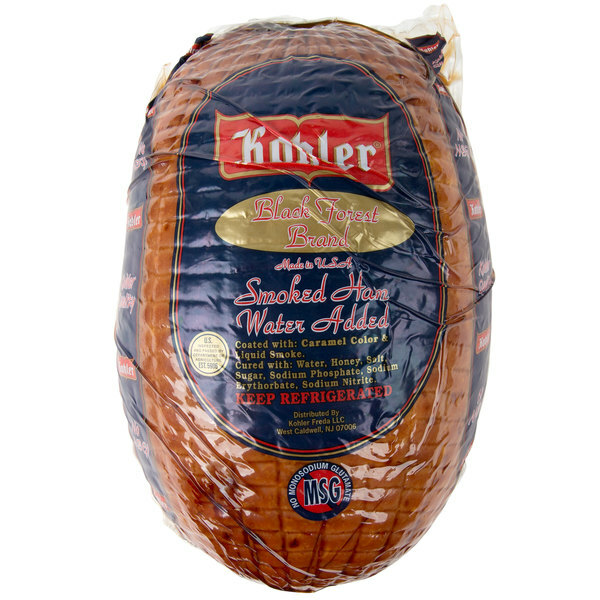 This Kohler black forest smoked ham is perfect for sandwiches, quiches, or omelets. Made from the leg cut of a hog, it has a satisfying mild flavor and smooth texture that works well when added to a variety of recipes. Plus, the slightly smoky taste adds to the flavor palette of your dish to create a distinct taste, different from regular ham. Cube it or slice thin to add into your recipes. 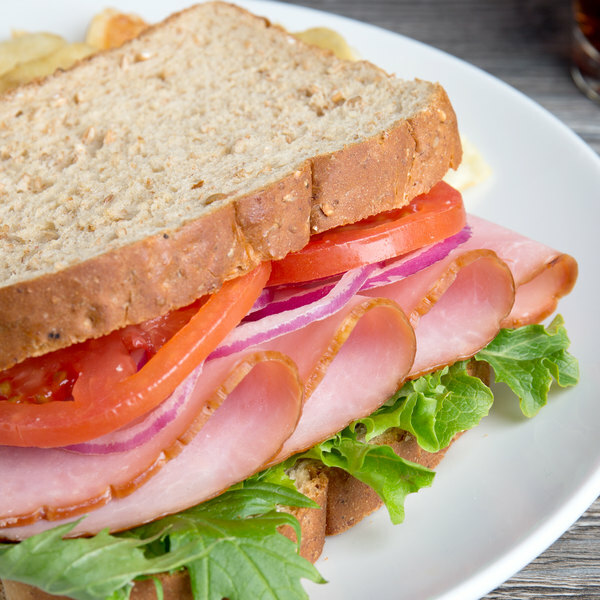 This black forest smoked ham makes sure that you never run low on this popular deli meat. Additionally, it's sealed in durable plastic wrap to keep it protected during shipment. Slice it thin and pile it inside a crisp panini with melted monterey jack and cheddar cheese, eggs, and pesto mayo to create a hearty breakfast sandwich bursting with juicy flavor. Regardless of whether you're filling out a charcuterie board or topping a sandwich, this deli meat is sure to be a crowd pleaser. Kohler Black Forest Ham WOW what a great tasting ham. This was gone in a week at my house. 8lbs is a great size but 2 would be the best way to buy. The Kohler 8 lb. Black Forest Smoked Ham was fair in taste and appearance.The product was suitable for lunch and dinner meals.Also for breakfast meals.Would order again.Also recommend. 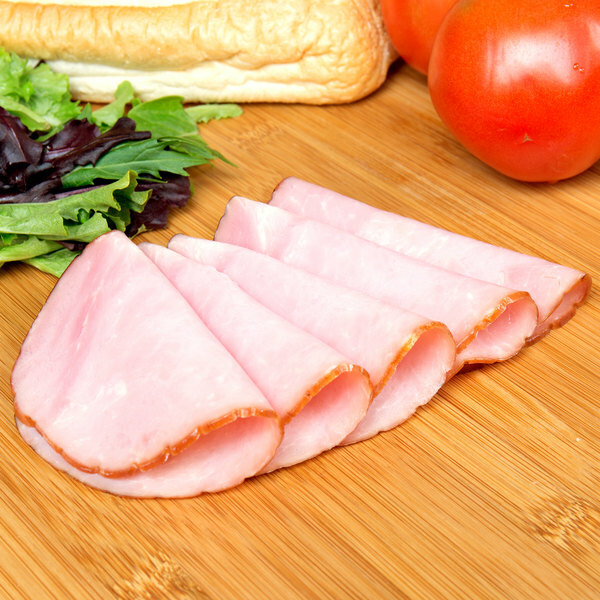 The classic ham sandwich go to for slicing ham. Dark and juicy. Incredible value over the market deli. You cant get 1/3 this quality of ham at the market for this price.